If you are looking for a hearing aid in Maui you can count on a truly personalized experience when you visit Family Hearing Aid Center. Our specialists want your hearing aid experience to be optimized for your best hearing clarity, physical comfort, and cognitive function. That’s why at Family Hearing Aid Center we offer custom-fit hearing aid services for our patients. 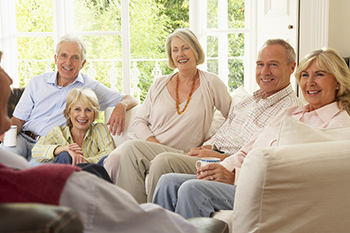 When you visit our office, we carefully evaluate your hearing needs and perform adjustments to fit your unique needs. We also perform a systematic program of probe-microphone testing and verification, where your individualized optimum settings can be established with our Verifit2 technology by Audioscan.